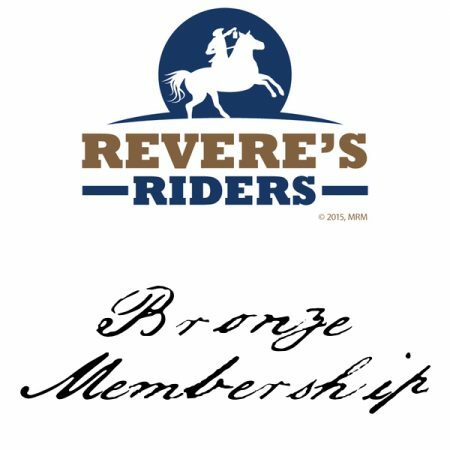 Revere’s Riders offer several opportunities for individuals who desire to join our organization. Sustaining memberships are intended for individuals who value our mission, desire to contribute, and want access to exclusive materials and event opportunities. If you are interested in serving as a volunteer, you can sign up as a Probationary Member. Probationary Members become Full Members following a period of volunteer service. 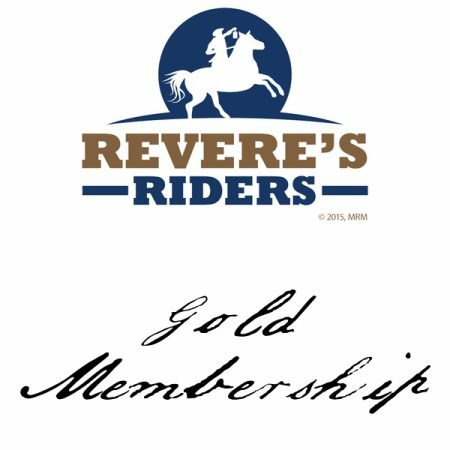 Membership in a CMP club. This credential allows members to purchase items from the Civilian Marksmanship Program. Access to the Members Only section with marksmanship targets, history materials and other products for their personal use. 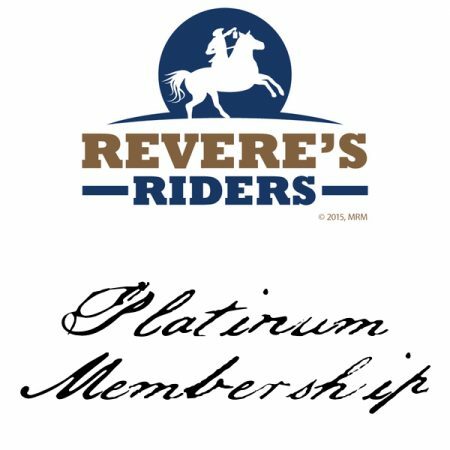 Platinum Members receive all of the above benefits plus they will receive special recognition. An officer will discuss the best way to recognize your generous contribution such as including your name on promotional materials as a key sponsor or sponsoring specific events. * “Immediate Family” is defined as the membership holder plus a single adult companion and any children under the age of 18. ** Members may be required to pay range fees directly to the hosting facility the day of the event, and these range fees cannot be discounted. Probationary Members are expected to actively participate as volunteers. While on Probationary Status, these members benefit fully from our insurance and are invited to hone their skills staffing events or assisting in other ways. 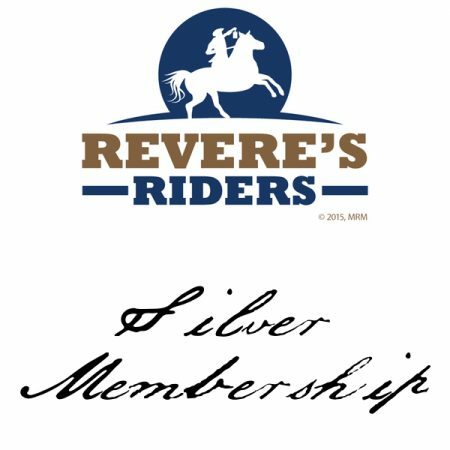 After a period of time as an active volunteer, probationary members become full members entitled to participate in the governance of our member-driven organization. Please complete our Volunteer Application if you are interested in joining us!